It’s become a common theme to pick against the Eagles secondary, but last week the reigning super bowl champs showed that they still had some fight in them. They’ve given up 300+ yards for 4 of their last 5 games and the QB rotational Redskins were the only team that couldn’t burn them through the air. 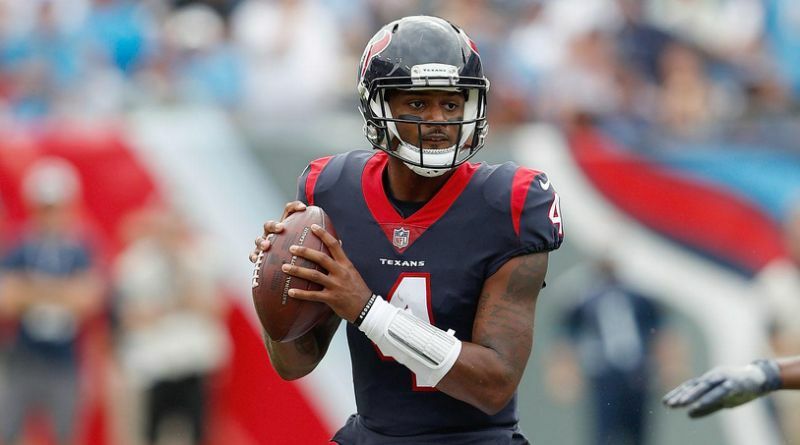 Since week 8, Deshaun Watson has been the most accurate QB in the league and he has arguably the best receiver in the league who is on a hot streak of his own. If the Eagles deploy a similar game plan to the one they used against the Rams an drop 7 into coverage, because of Houston’s suspect running game, then Watson can carve them up with his scrambling ability. The Seattle Seahawks really turned their season around after the bye week and are now one of the hottest teams going into the playoffs, any team can lose a close division match up. Since week 10 they are the 4th highest scoring offense and Wilson has thrown multiple TDs in all but 2 games. The Chiefs secondary may have Eric Berry back but that doesn’t solve the problem they have at corner. 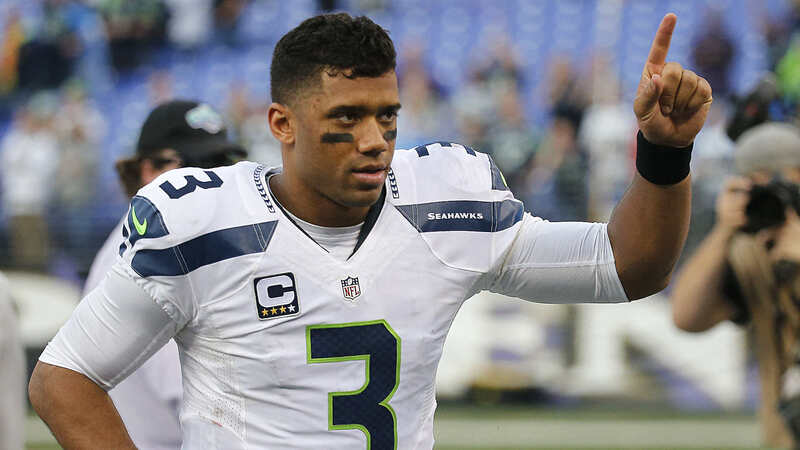 Seattle should save Chris Carson some energy for the playoffs as Wilson will have plenty of opportunity for easy completions. Other than the Bengals there isn’t a better team for a running back to face than the Raiders. 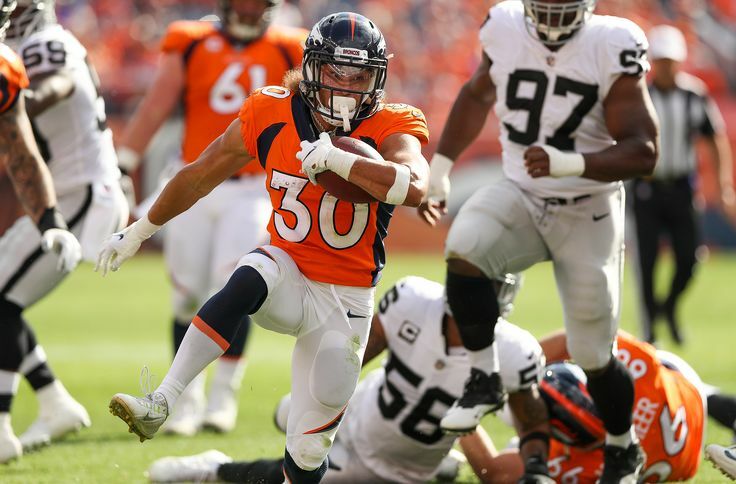 In comes the first undrafted rookie to make it to the pro bowl, Phillip Lindsay averages 7.9 YPC in his last 3 games with 5 TDs and that hot streak might well continue against this Oakland unit. The Raiders are dead last giving up 146 rushing yards per game, the 5th highest YPC and they also have the 4th highest percentage of 5+ yard carries. This is going to be a nice Christmas present to Lindsay and should be brutal for Gruden at the end of an embarrassing first season. Let’s be honest, no one can see the Bills winning this game, whether the Patriots are in disarray or not this is probably going to be a blowout because Brady is going to be pissed. This means that Michel is going to be fed a lot to help put the game away. In the last 8 games the formidable defensive unit of Buffalo has given up 10 TDs to runners 4.2 YPC average. 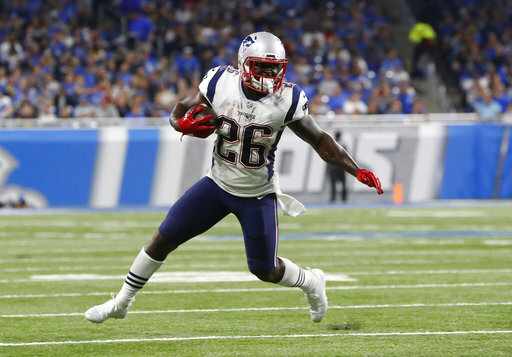 The Patriots have every incentive to get Michel more touches and get him red hot ready for the playoffs after 3 weeks of disappointment. I don’t know how anyone can say this guy is underrated anymore, I’m sure he gets the respect he deserves, and so he should, being the No. 2 fantasy receiver in the league since week 11. At home, Hilton averages over 90 yards and has scored most of his touchdowns while at home and, good news, this game is being played in Indy. The receivers that have had the biggest games against the Giants have all been ranked in the top 10 in air yards per target and T.Y. 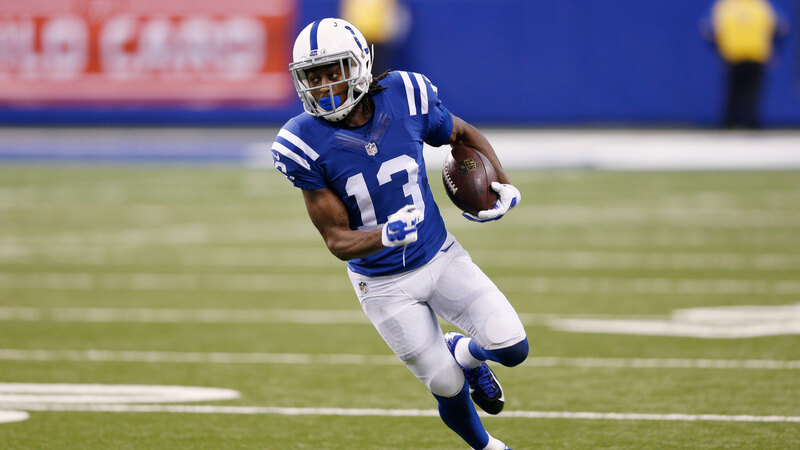 Hilton is one of the game’s best deep ball receivers. I like Deshaun Watson, so I like his receivers. I didn’t want to go for the obvious and Hopkins will probably have himself a big day but just in case they smother him, or his injury hampers him you could look to bag Thomas for half the price. He’s averaging a few catches a game for 50+ yards and is still a threat with Hopkins taking the better coverage corners his way. Good upside pick here. 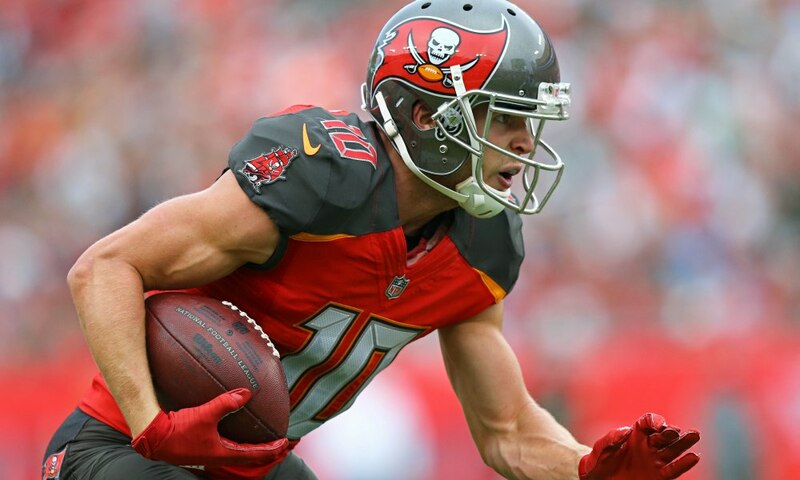 Nickelback Anthony Brown, meet slot receiver Adam Humphries, this is going to be painful to watch. Brown allows an embarrassing 70% catch rate and over 11 yards per catch, I have no idea why Dallas hasn’t tried others in his spot. 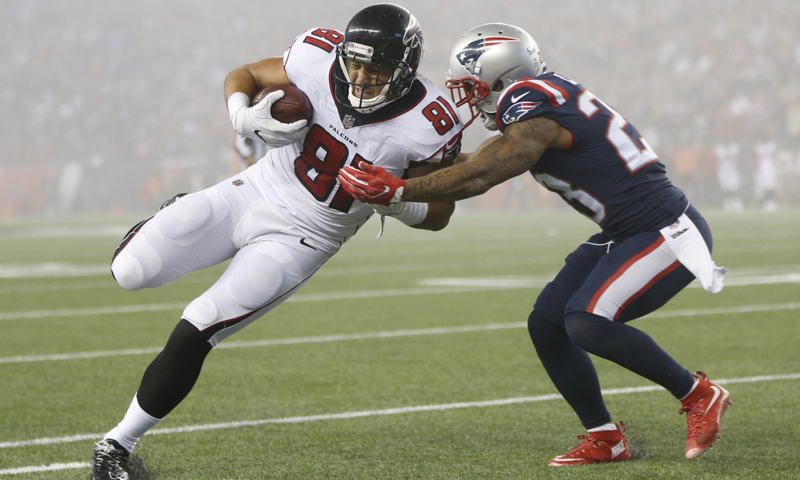 Humphries, meanwhile, has at least 6 targets and has caught at least 4 passes in the last 4 games. Last week Marlon Mack pounded the Cowboys defense so the emphasis will be to stop the run this week and that means more throwing by Winston and theoretically more targets for Humphries who had 2 end zone targets last week. OBJ out means the ball is bound to spread out a lot more than usual. 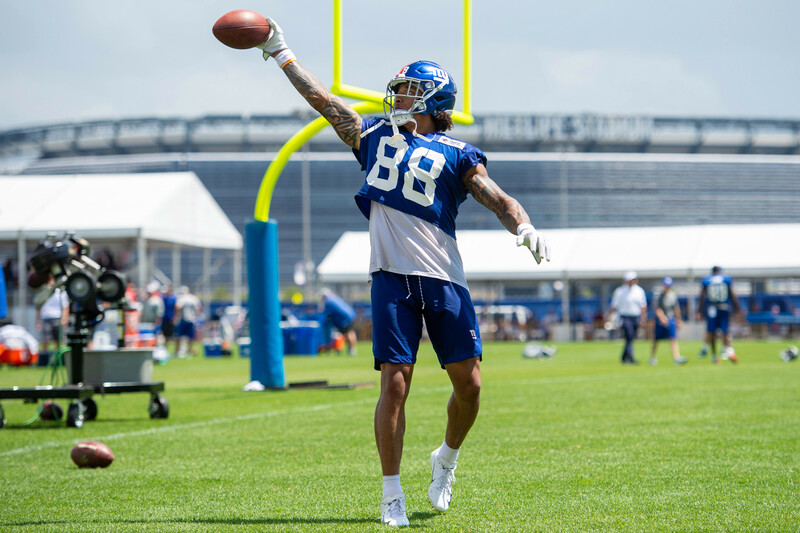 Engram is becoming one of the better tight ends in the league and when Beckham is out he almost becomes the guaranteed No. 1 option for Eli Manning. Although the Colts have only allowed 3 TDs to tight ends so far this season they still allow a 77% completion rate and 11 yards per catch. If Engram can work his way down the field there may be an opportunity to score on this underrated defense. Carolina give up the 3rd most fantasy points to tight ends this season and in week 2, Hooper had 5 catches for 50+ and a TD. 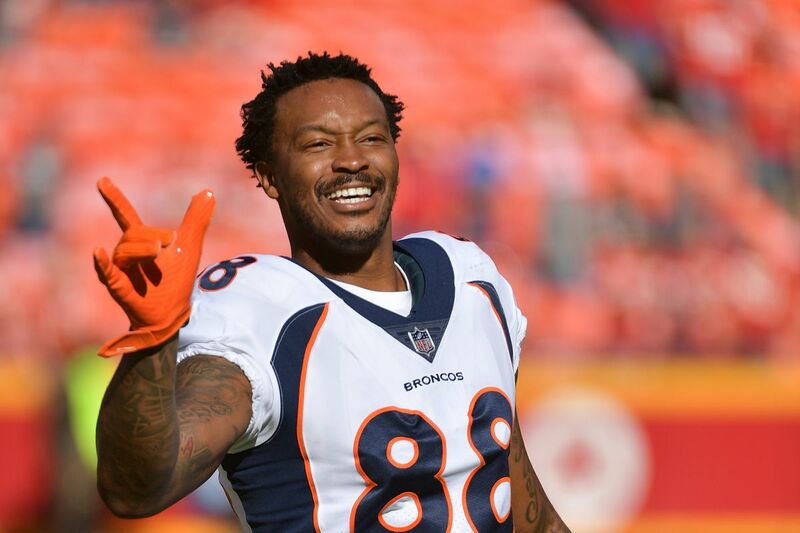 In 8 games this season, tight ends have had more than 5 targets and it should be much the same in this game as the Falcons look to close out a disappointing season on a high note. 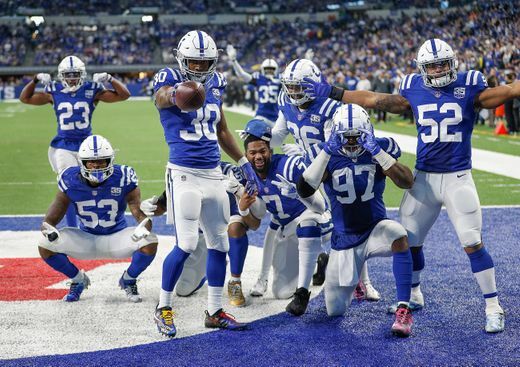 The Colts were looking barren on defense to start the season and have become one of the better units as we look to the playoffs, if they get in they could cause some chaos. Rookie linebacker Darius Leonard leads the league in tackles and will do his best to control Saquon Barkley. Meanwhile the Giants give up more than 3 sacks a game and noodle arm Eli won’t have a lot of time to fling the ball downfield. I thought I’d add in the Browns defense here just because it makes me smile every time I see the Browns playoff scenario (Colts-Titans have to draw among other things) and the defense should help them on their way to this imaginary playoff race that they’re in. 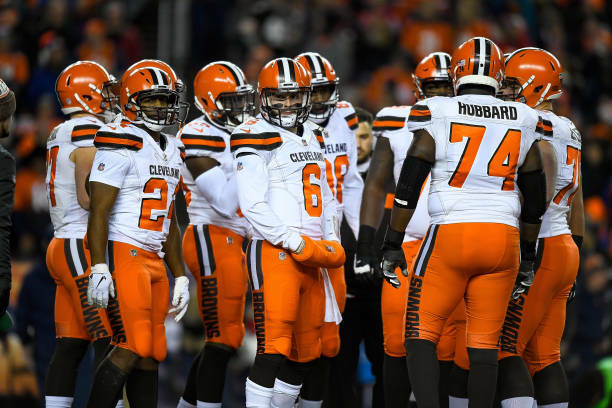 The Bengals may have won against the soggy biscuit squad of the Raiders but the Browns have playmakers on every level of the defense and will show their division rival who is at the bottom of the table now.